Looking for a break from the Phoenix summer heat, I needed a road trip. Several of my friends headed North this weekend for Sedona, Flagstaff, and Payson. We headed South to Mexico! With some US cash in our pockets, passports (or Global Entry cards), iced coffee, and a full tank of gas we were on our way. Mexico has a bad reputation for crime and violence, it is all over the news. Yet, there are some beautiful and safe parts of Mexico, like Cancun. It is on the eastern tip of Mexico, sitting on the edge of the Gulf of Mexico and the Caribbean Sea. It is well protected from most of the hurricanes and enjoys gorgeous weather year round. 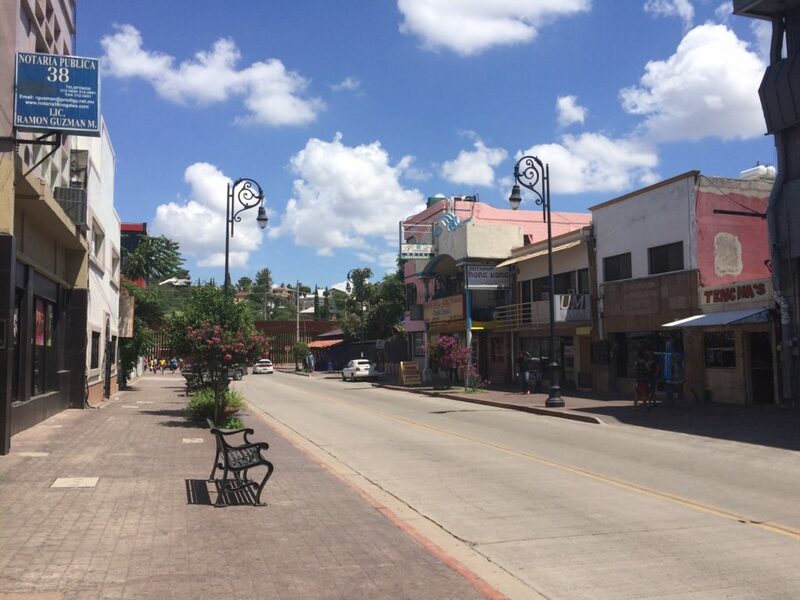 There is no need to drive across the border, Cancun is easily accessible from most major airports. Cancun boasts beautiful beaches, the northern section of the Great Maya Reef, Mayan ruins and museums, art, spa activities, shopping, nightlife, and friendly locals. 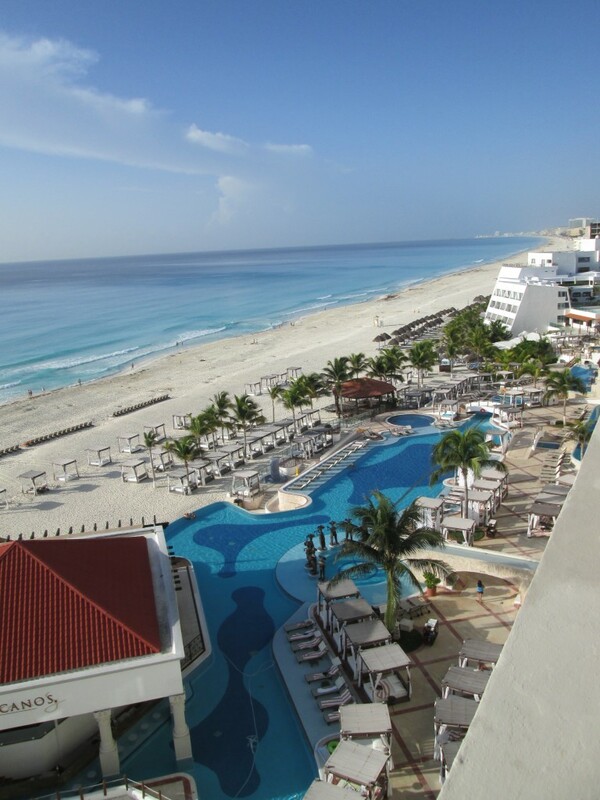 Far less expensive than the Mediterranean cities, Cancun is a great value for a luxury vacation on a budget. 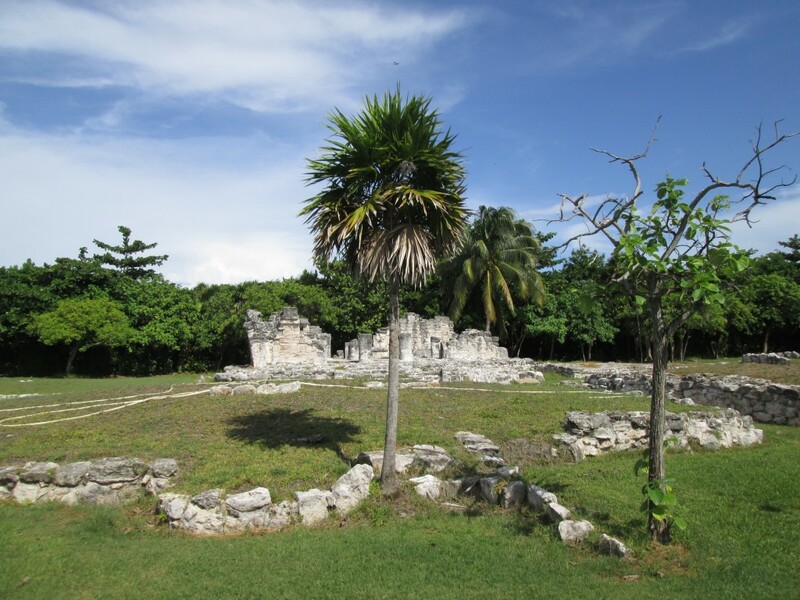 The most well-known Mayan ruins and archaeological sites are in the interior of Mexico and Central America which can be difficult to visit, often requiring long car or bus rides. 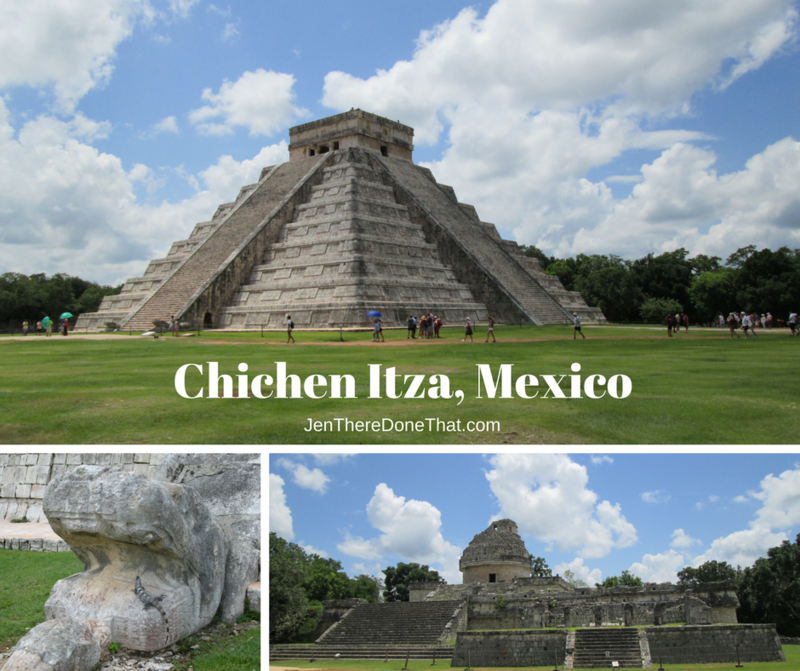 The nearest airport to Chichen Itza is Cancun and then it is still several hours travel by car. 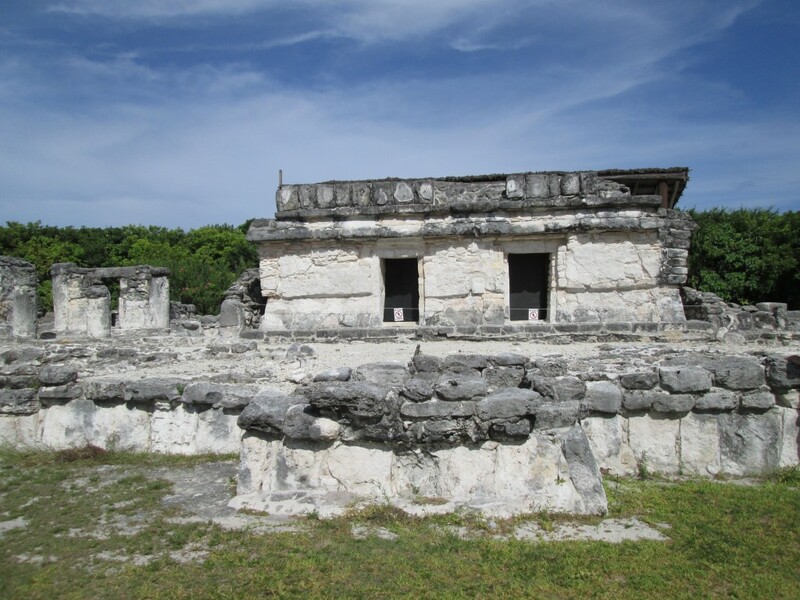 There are two noteworthy Mayan sites located within Cancun. El Rey is located along the Hotel Zone of Cancun, tucked away behind large trees and a small sign. For 43 pesos (per person) this hidden gem is an old Mayan village for exploration. The area surrounding the structures is cut back leaving very little shade. The site opens at 8 AM for the coolest temperatures. There are plenty of signs in both Spanish and English translation. The entire site takes less than an hour to walk and take a few photos. 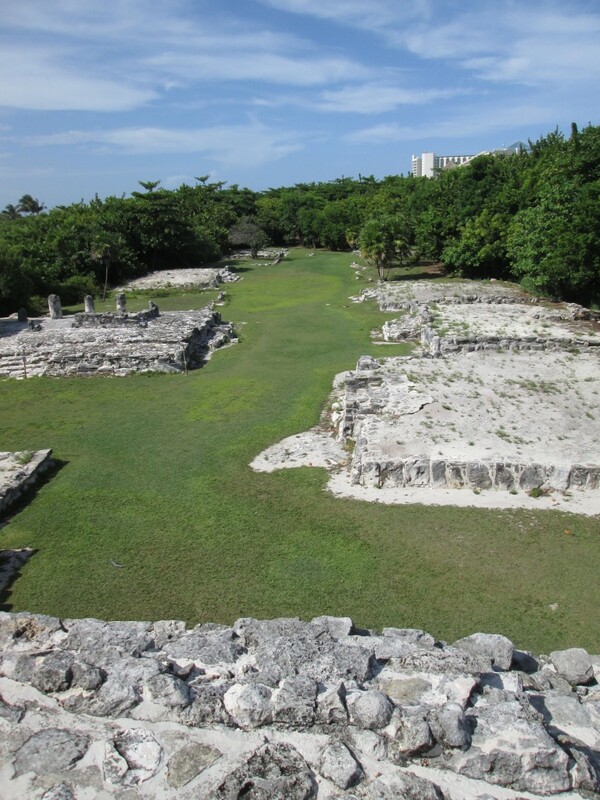 The Mayan Museum, Museo Maya de Cancun, is just down the street from the El Rey site. The museum opens at 9 am, one hour later than El Rey, allowing for a full morning of Mayan history. 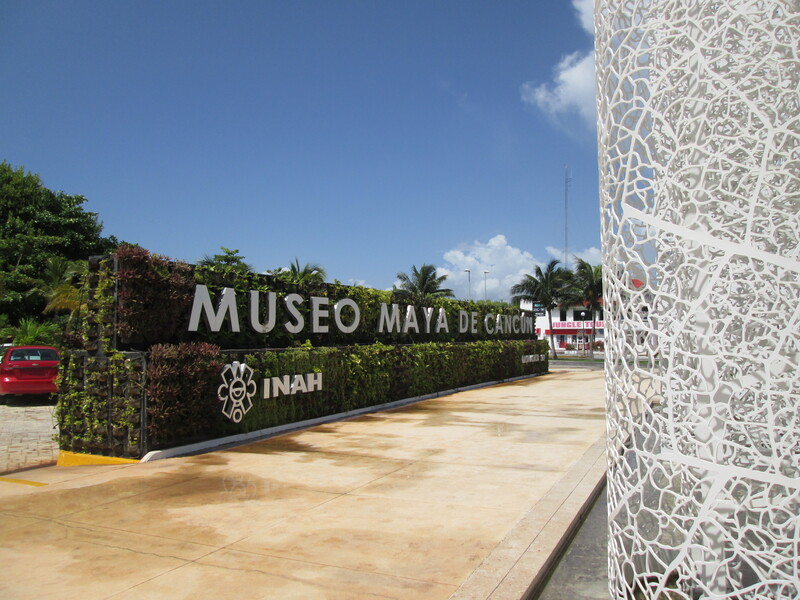 At a mere 57 pesos, the entrance fee is one of the best bargains in Cancun! Art, Museums, History, Science, Natural Wonders, and Archaeology are a few of my favorite things! So what could be better than an archaeological site full of art, culture, science, an ancient pyramid, an astronomical observatory, and more located in a jungle? That was my motivation to spend the day at Chichen Itza Mayan archaeological site.